Whilst some of you may already know lots of information about Norfolk Oak- the move from Anmer Hall to West Raynham Business Park, the creation of our sister businesses- Naked Kitchens and Naked Doors- one thing that we don’t talk about enough is where our timber comes from. 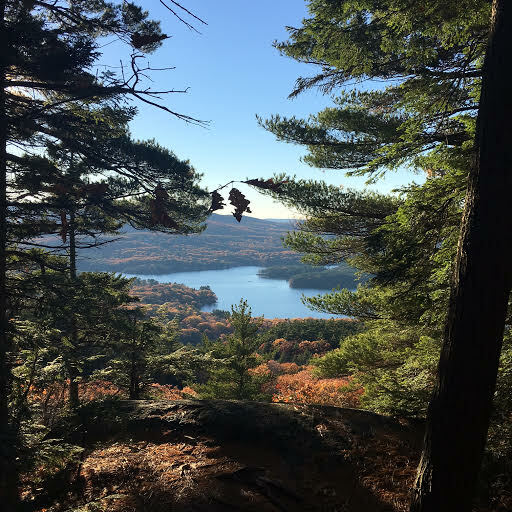 New England is one of the most beautiful parts of the world with incredible forestry wherever you turn. 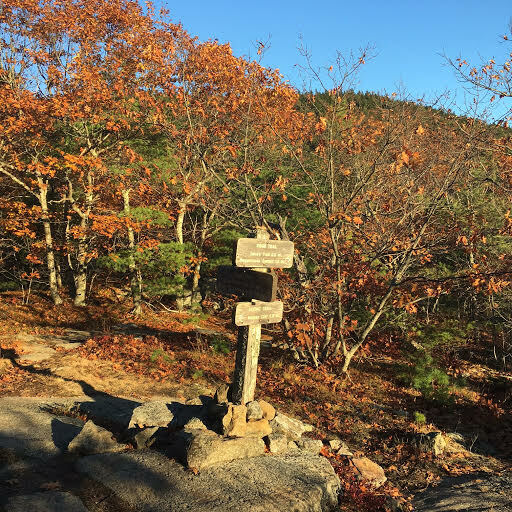 The region is instantly recognisable in the fall for its autumnal colour palette of rich blues, burnt oranges and bright forest greens. 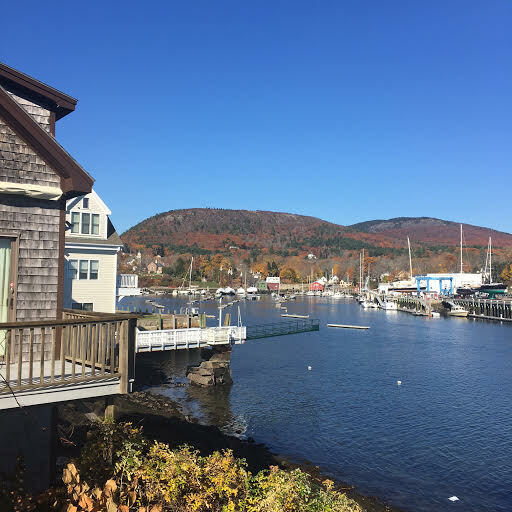 An area that is rich with history and scenic villages, there is a wealth of things to see here, and its easy to see why we chose this area to source our timber from. 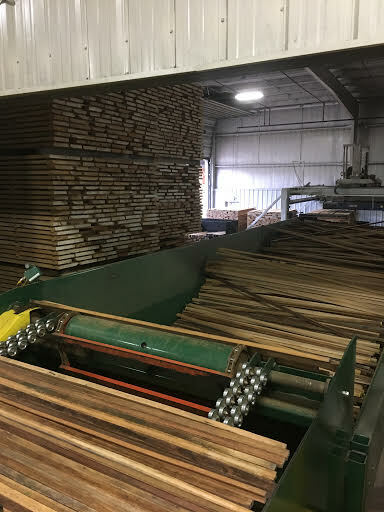 Amish culture- something that is at the heart of quality hardwood- is an ethos that we like to follow when it comes to our manufacturing process. The Amish are renowned for their quality wooden furniture created using traditional methods passed down through the generations, putting care into everything they create. 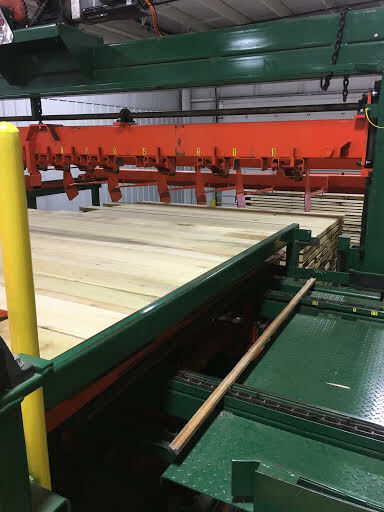 We use three Amish saw mills, who supply us with some of the finest hardwoods on the planet and their ethics and code of conduct needs no introduction or certification. 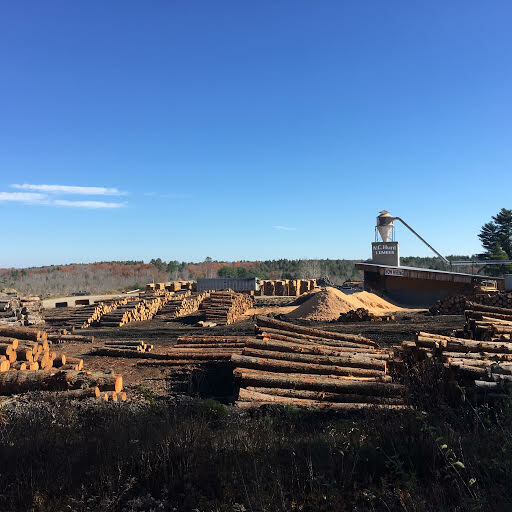 These Saw Mills use traditional methods that see very little waste being produced, and with replanting significantly outweighing timber harvesting, sustainability is not an issue. 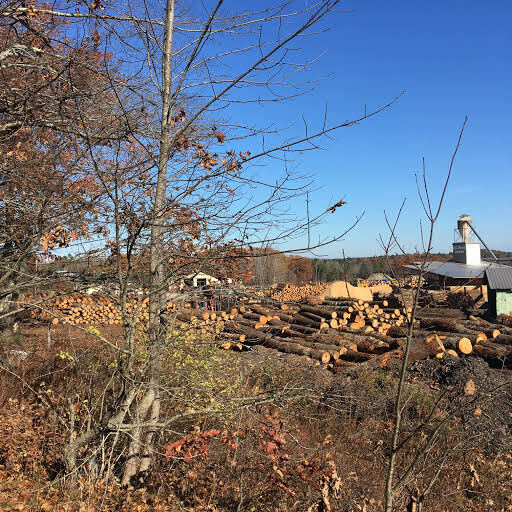 Having visited these saw mills ourselves this is how we can be so certain of the quality of the timber that we are using to manufacture our worktops, custom furniture and bespoke kitchens made at our sister company- Naked Kitchens. Sharing the process of creating bespoke hardwood products from the beginning is not something that many companies are willing to do. They may share beautiful images of finished products, but it’s likely you’ll never see a picture of the original material or process used to create the product. But that’s not what we’re about here at Norfolk Oak. We’re proud of the quality timber we use and the care we take in sourcing our timber and we’re excited to show you the incredible images of the original materials we use to create our amazing end products!